You’re pumped up and ready to go. 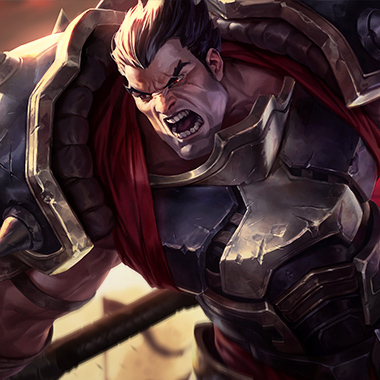 You’ve farmed well all game, and you’re ready to brawl. You salivate at the thought of destroying the enemy carries. Then you see a fight. Instantly you charge in, searching for foes to vanquish. You slice your blades among the enemies, not giving a damn about the bullets and swords they throw at you. You see the enemy Varus. You leap at him, ready to carry your team to victory. Suddenly, a pint sized midget with a hammer catches you in midair. You leap again, only to be knocked to the wall. As you lay on the floor, she pounds at your head with her tool. You get up to your knees, indignant at being taken out of the fight. She grins and suddenly you’ve become a golf ball, flying high above the sky. “Noob top report plz” says your team. 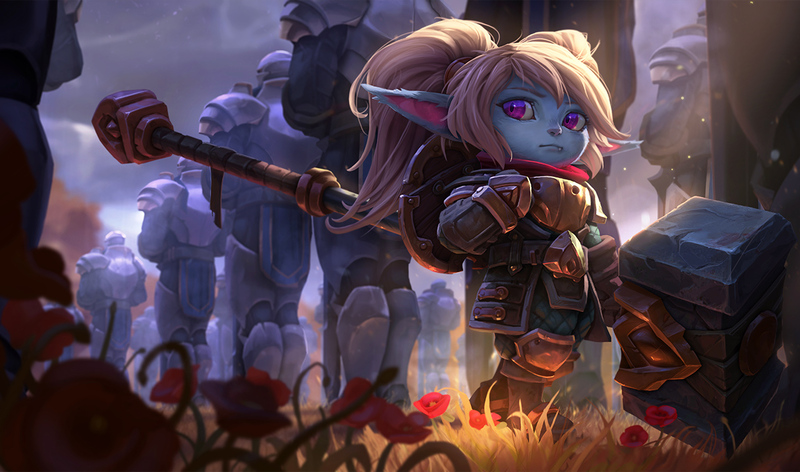 Poppy is a tanky fighter with lots of cc and peel. In order to be sure that you’re able to play late game, you have to know how to outplay her. In this guide, I’ll be teaching you how to deal with this wannabe hero. 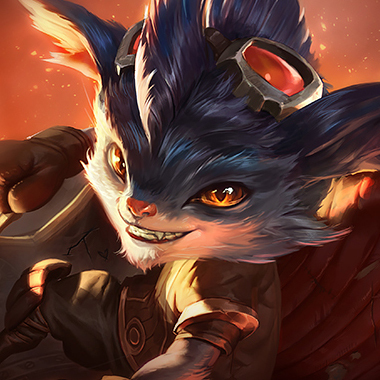 Every so often, Poppy’s next basic attack gains range and deals extra damage. If she kills an enemy or picks up her buckler after, she gains a temporary shield. 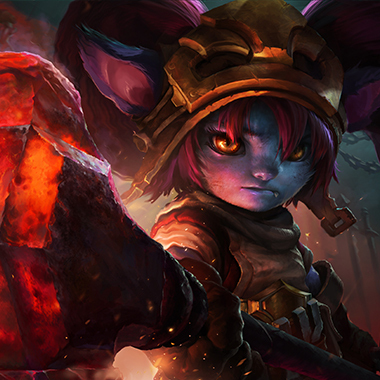 Poppy slams her hammer down on an area, dealing damage and slowing. After one second, the area explodes again, dealing damage again. 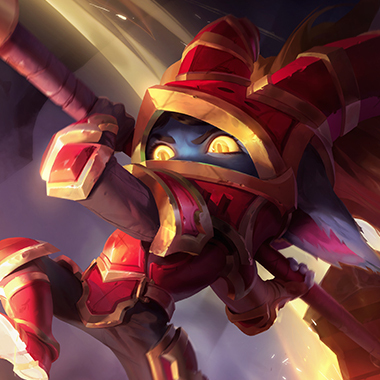 Poppy gains movement shield and gains a barrier which causes all enemies who dash into it to be knocked down and dealt damage. 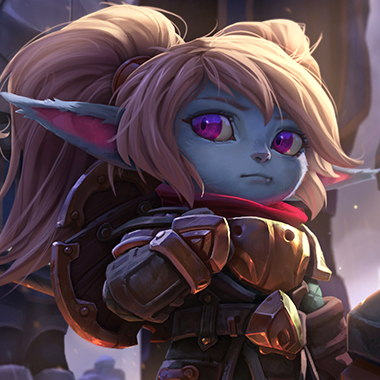 Poppy charges into an enemy, pushing them back and dealing damage. If she knocks them into a wall, they’re stunned and the damage is doubled. Poppy channels for a few seconds. When she releases, a shockwave emits in a target direction, knocking up enemies and dealing damage. The enemies are knocked towards their base and the distance grows longer the longer the channel is held for. Poppy gains extra armor and magic resistance when she’s low on health. Be careful about that. Step on Poppy’s buckler in duels to stop her from getting her shield back. 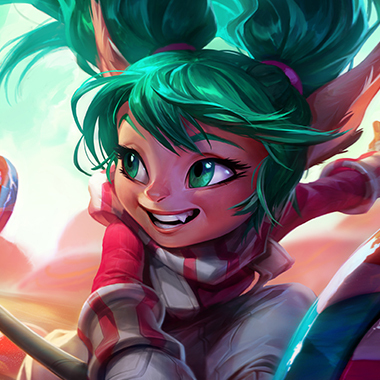 If you see Poppy doing a swinging animation, it means she’s charging her ultimate. Wait for her to cast it before engaging, or you’ll be knocked out of the fight. Don’t stand next to a wall or it’s easy for her to stun you. Poppy will often use her Steadfast Presence to run away, meaning any dashes you have will be useless. Use your dashes before, or she’ll get away. 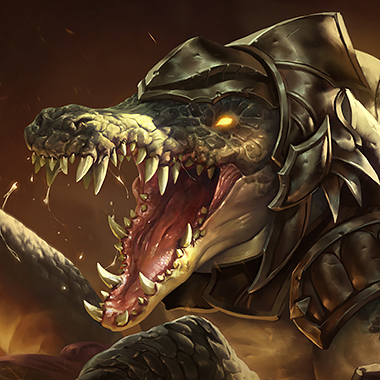 Renekton: You outdamage and outsustain her in lane. Be careful about using your dash into her barrier, as itmeans that you won’t be able to recast it and you may be stuck in her minion wave, giving her an easy trade. Youcan do the classic E in, W, Q, E out combo once you hit 3. She might actually beat you at level 1, so wait until 3 foryour real power spike. Build Tiamat first. You bully her throughout laning phase. Whenever she comes near, simply start stacking your passive onher and she’ll either take free damage or be forced to trade back, which you’ll win. Her stun is a touch annoying during midgame teamfights, so be careful around walls. Start with W and build Black Cleaver first. Late game she’llbe more useful, using her innate tankiness and peel to keep you off her carries, so get an early lead. 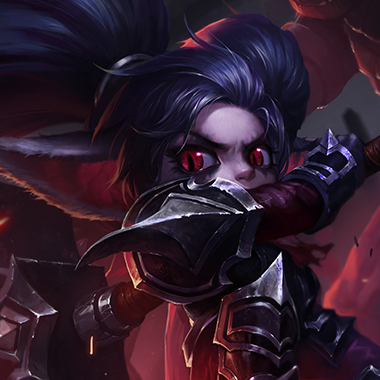 Poppy will almost never go full damage, so you have an easy target to ult in midgame teamfights. In addition, if she charges in, you can block off the rest of her team with your pillar. Run Ghost instead of Flash so you can get back into teamfights. Build Tiamat first. You can push her without her being able to outtrade you. During midgame, your ult can stop her teamfrom advancing, just like hers can knock your team away. Build Haunting Guise first. Poppy does mostly physical damage, so armor is a necessity. 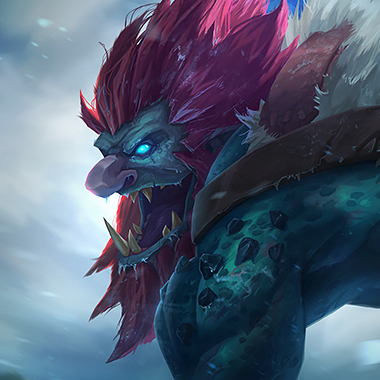 However, unlike other bruisers top, she generally doesn’t run any armor penetration, so going items like Frozen Heart or Thornmail instead of stacking health works fairly well. Merc Treads are very important to stop you from being perma cced.